K&N has done for oil filters what it did for air filters. That is, they've taken performance, filtration and ease of use to next level. 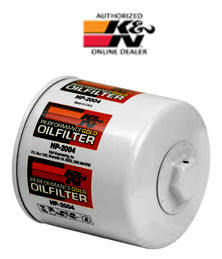 Right out of the box, the K&N Oil Filter stands out from the rest with easy installation. No canister tools here, just a straightforward 1" wrench nut and the K&N Oil Filter is on or off with a few quick turns. And, the internally lubricated gasket creates a positive seal while allowing easy removal. Factory original stock replacement Oil filter. 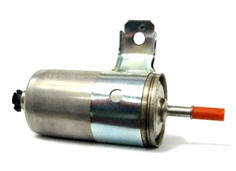 Dodge factory original fuel filter is no longer available for V-10 Viper. 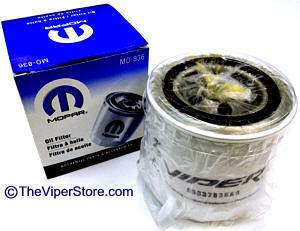 This is an aftermarket replacement filter (Chrysler does not make these anymore) that fits the Dodge Viper 1992-2002. Improve your Vipers efficiency and performance once changed. 1992 fuel filter on longer available. The filter element is made from medical grade, type 304 stainless steel micronic filter cloth to provide unmatched protection against oil contamination and resultant engine damage. A one inch square of this material flows an incredible 1.9 gallons of oil per minute at only 1 PSI pump pressure. The adhesive used in the filter assembly process is good to 600 degrees Fahrenheit, far above normal engine operating temperatures. A super strength nickel-plated neodymium rare earth magnet is installed in the top of the element for magnetic pre-filtering of the oil. The sophisticated bypass is engineered for proper differential pressures and consistent operation, delivering a greater percentage of filtered oil while being very easy to clean. The twist lock design assures positive filter element placement and allows for easy disassembly, inspection and cleaning. The quad-ring gasket doubles the seal between the filter and the engine. 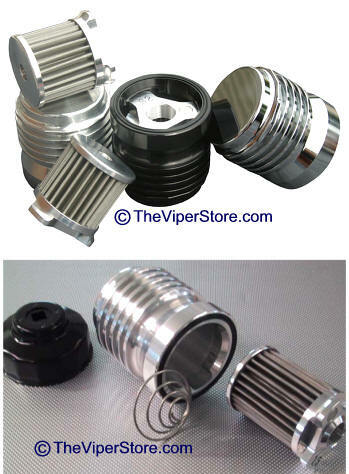 Finally, the filter housing is carved out of a solid chunk of 6061T6 billet aluminum, which not only looks trick but aids in dissipating heat. Highest Quality you can buy! Made in America.